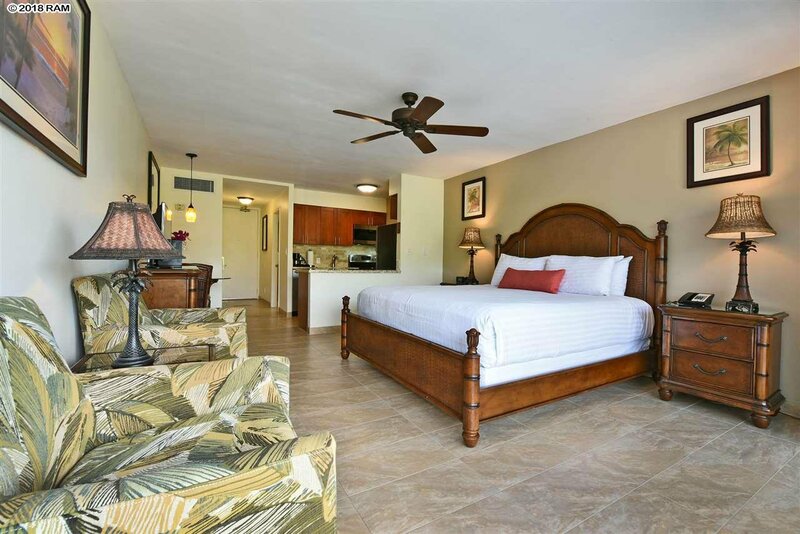 Premier Remodel completed December 2017 and includes upscale furnishings with over size tile, king size bed, featuring local Hawaiian, Lahaina town art work. 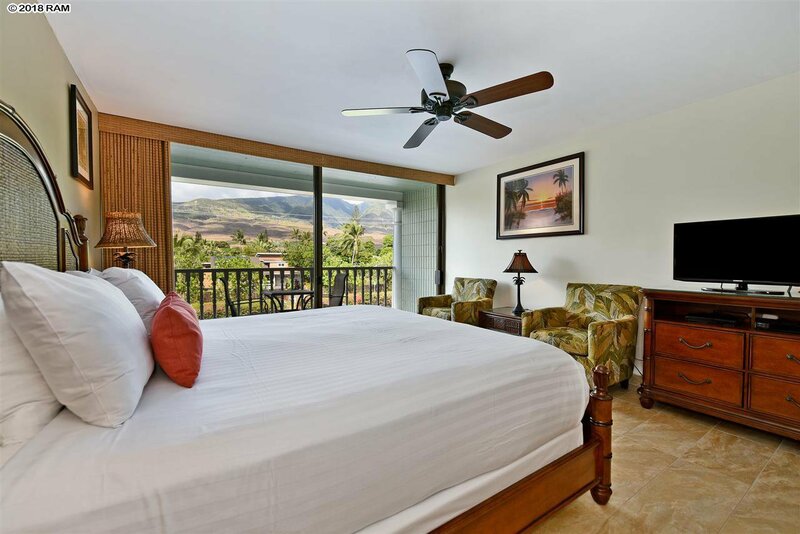 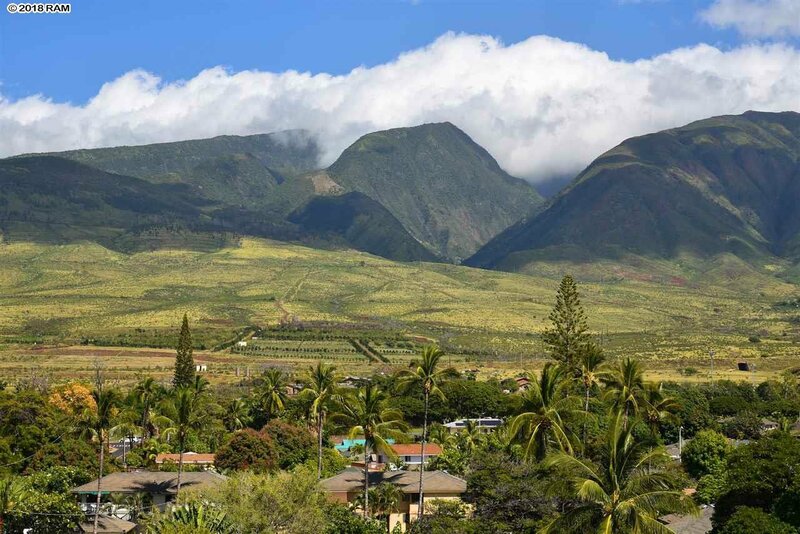 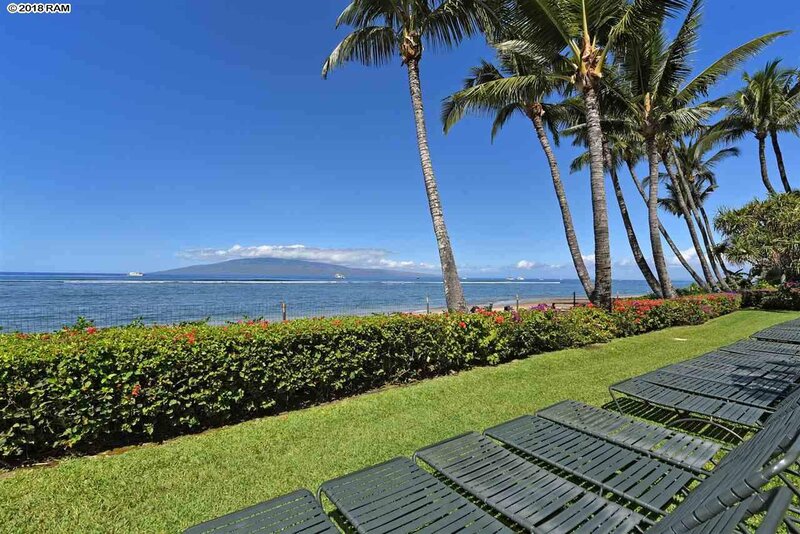 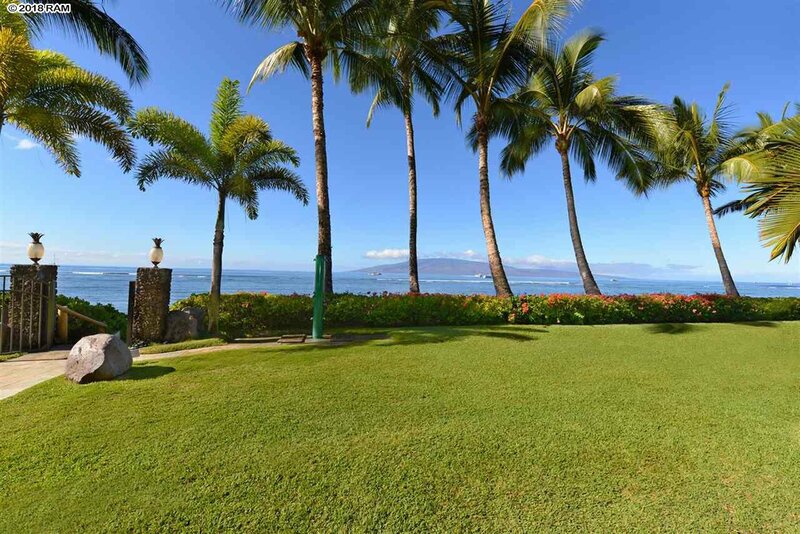 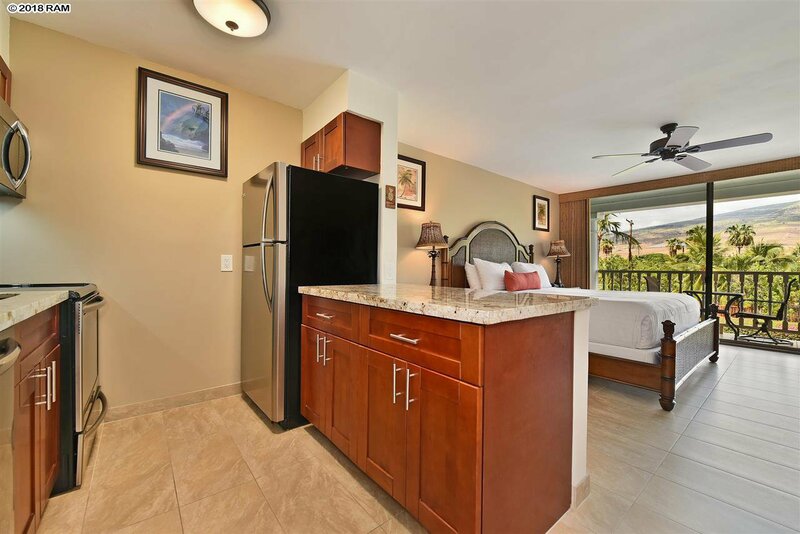 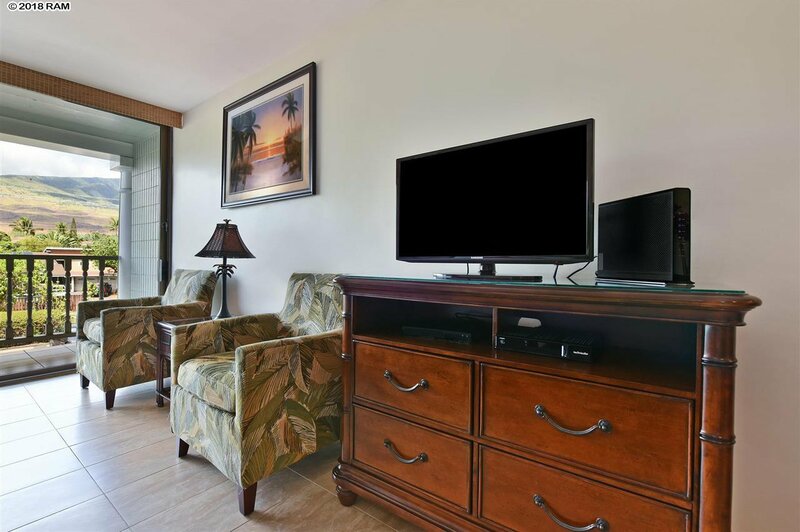 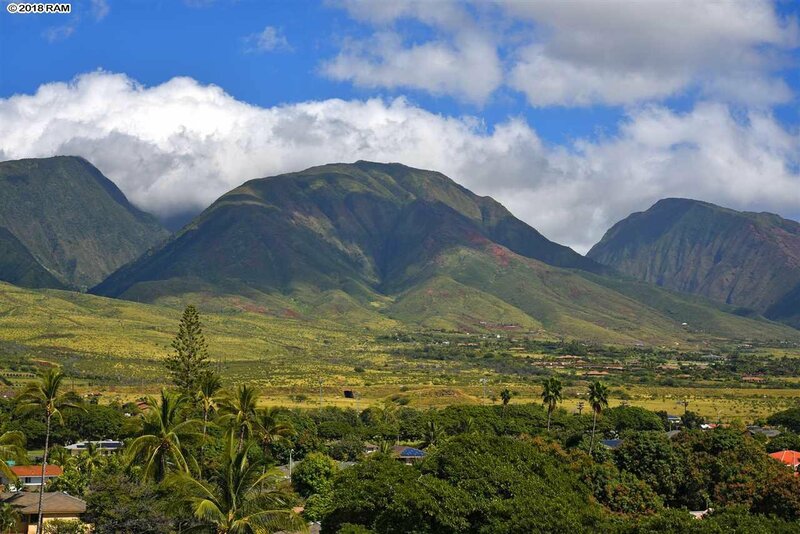 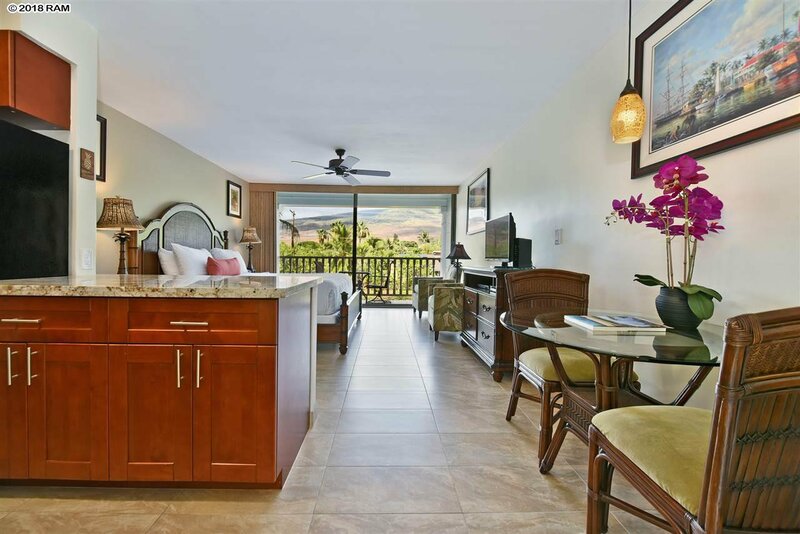 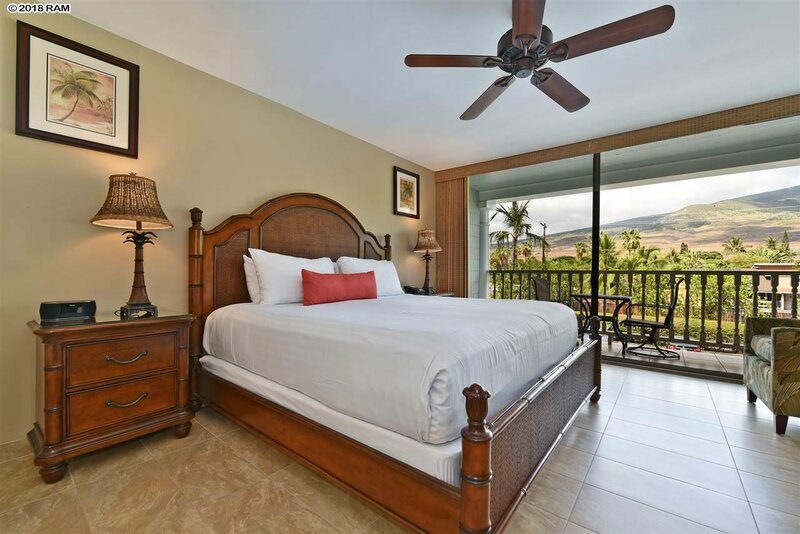 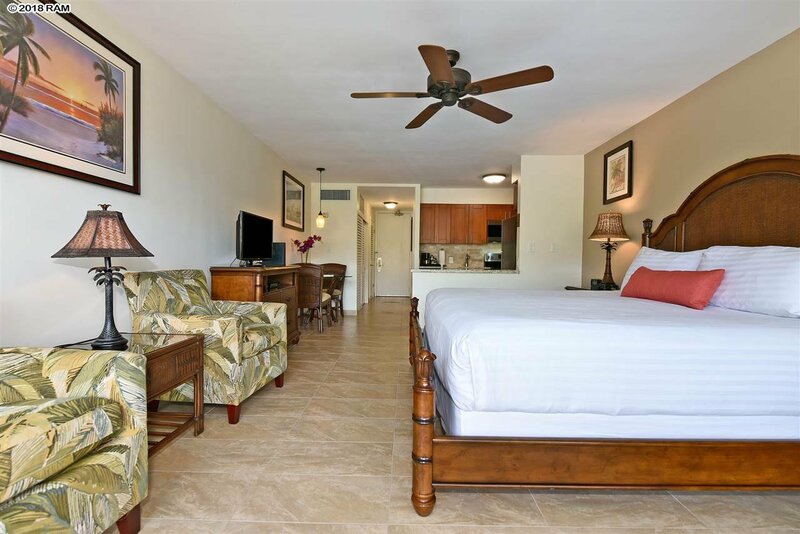 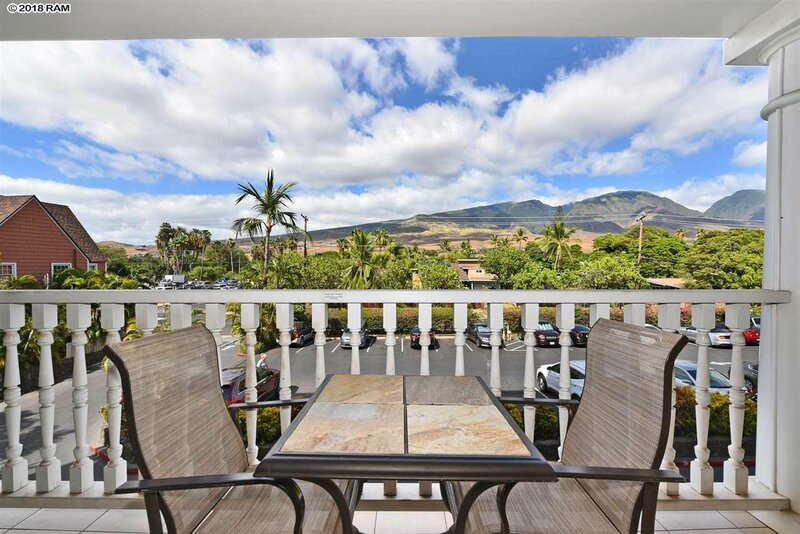 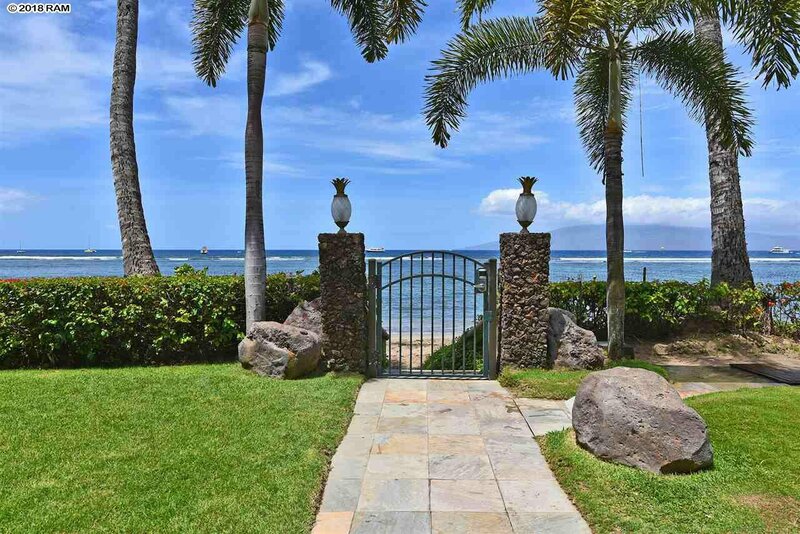 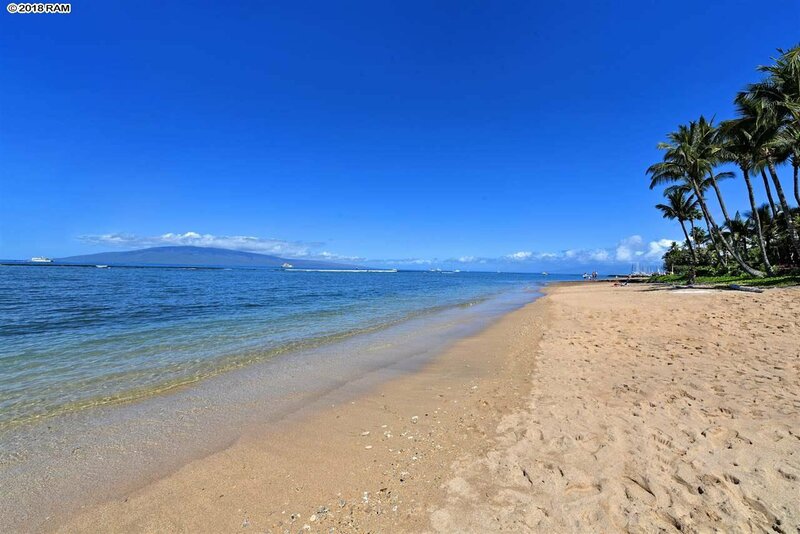 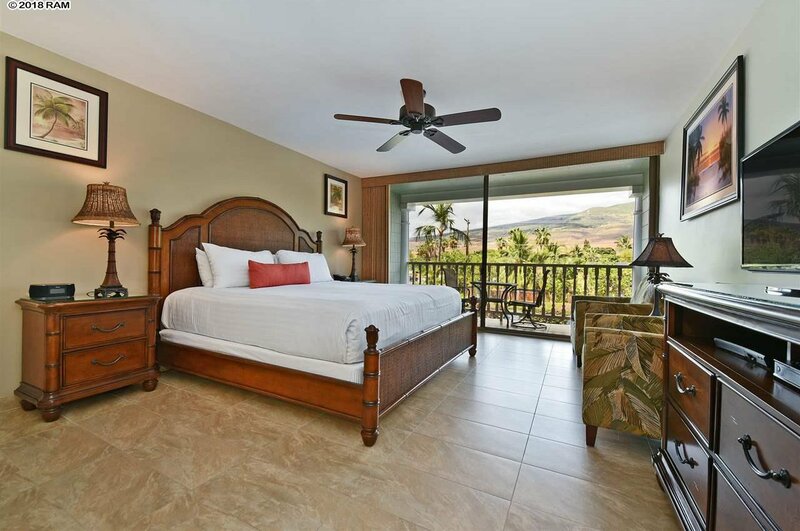 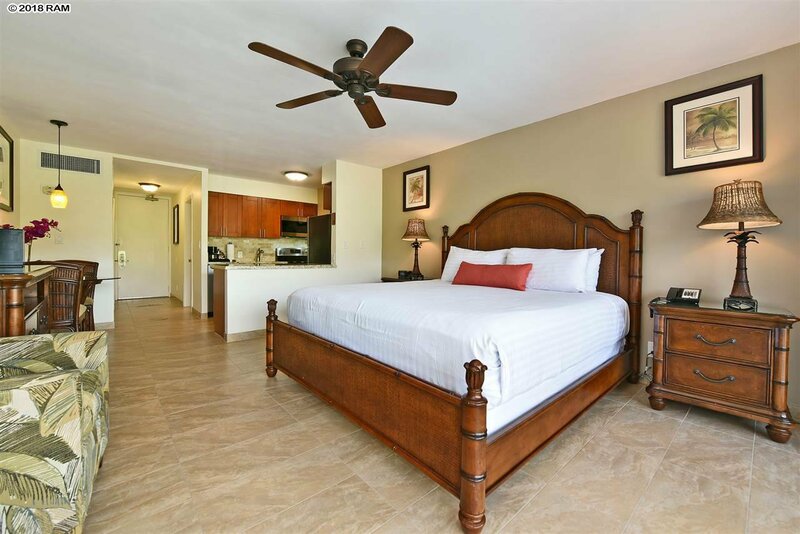 This gorgeous Mountain-side Second Floor Studio is in Lahaina Shores located directly on the beach. 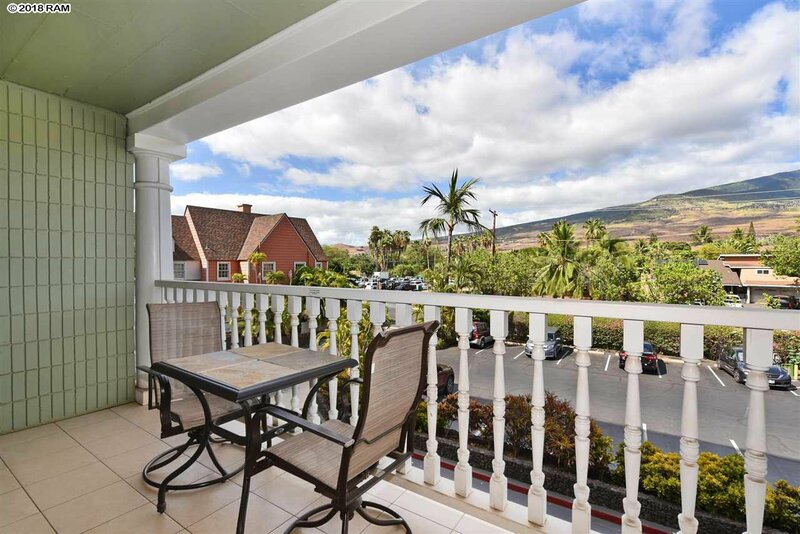 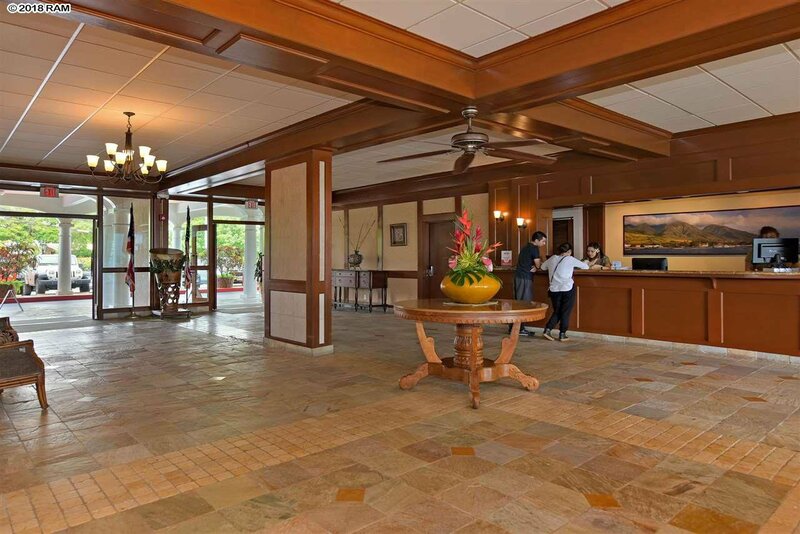 Complex is connected by footbridge to 505 Front Street shopping and dining area and also a short distance from Lahaina Harbor and directly on Front Street. 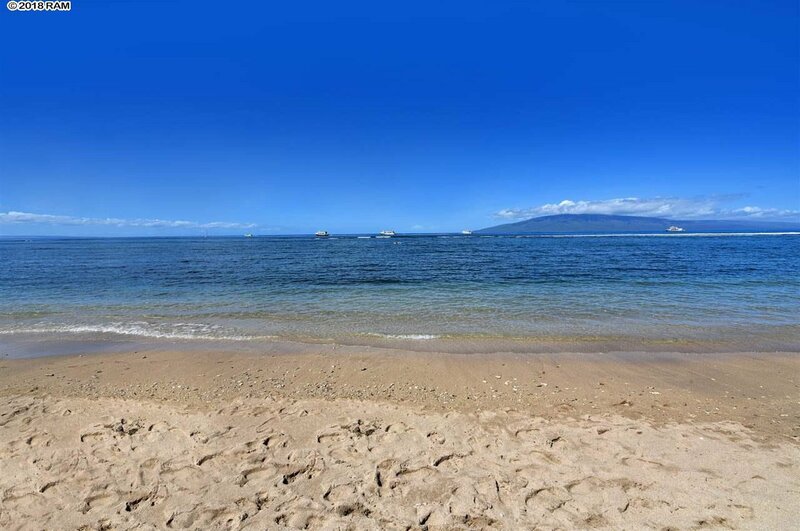 The complex fronts on a beautiful sandy beach protected by a coral reef that is great for swimming, canoeing and other beach activities. 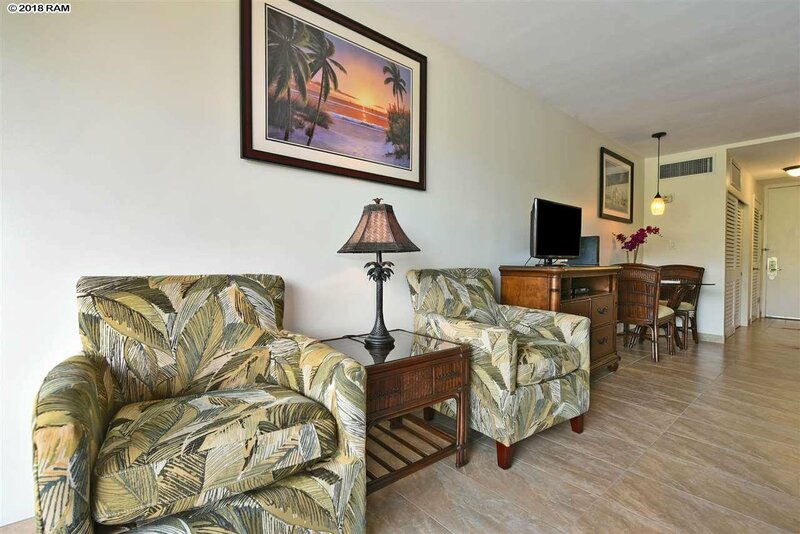 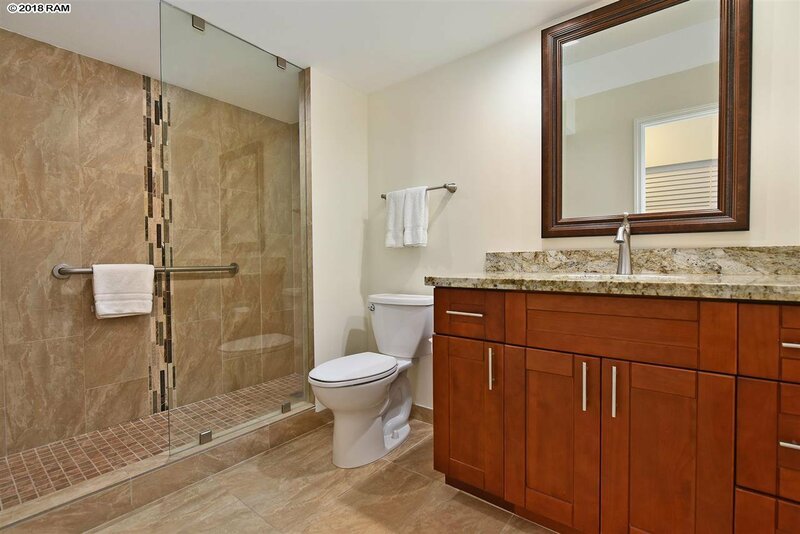 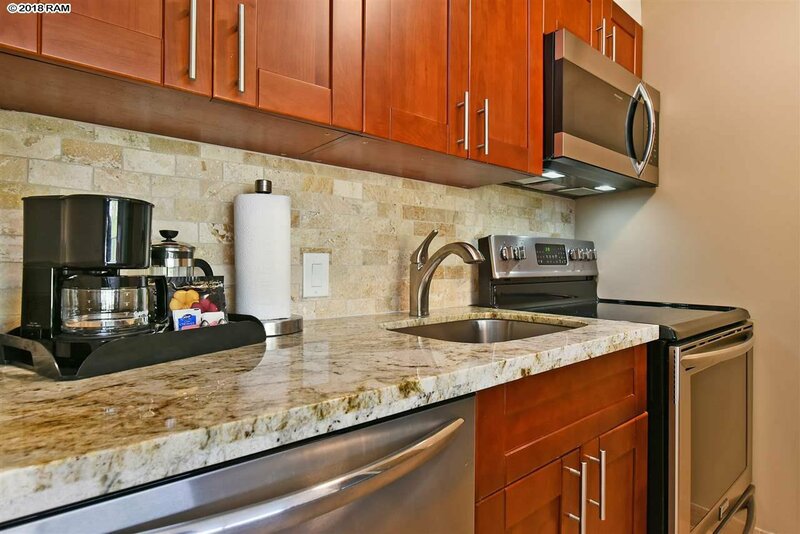 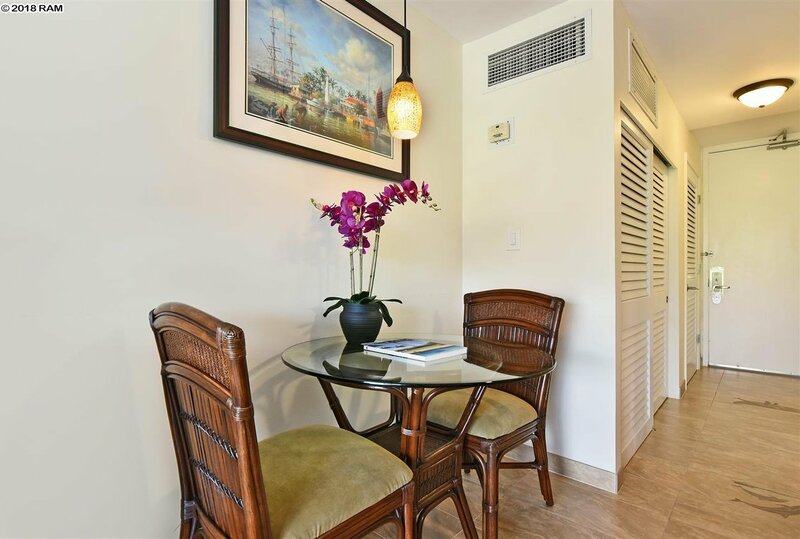 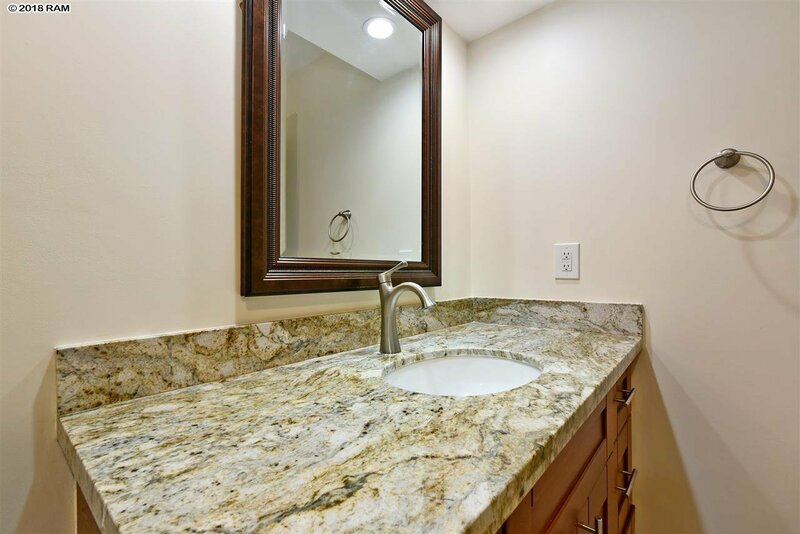 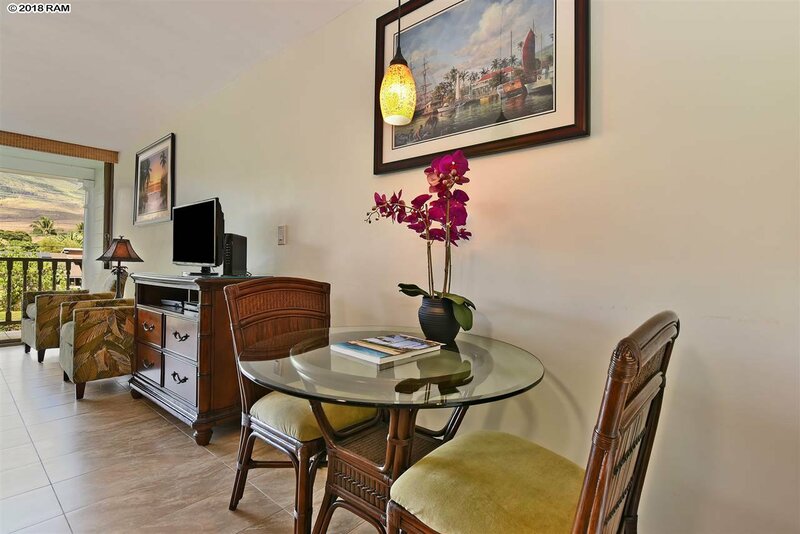 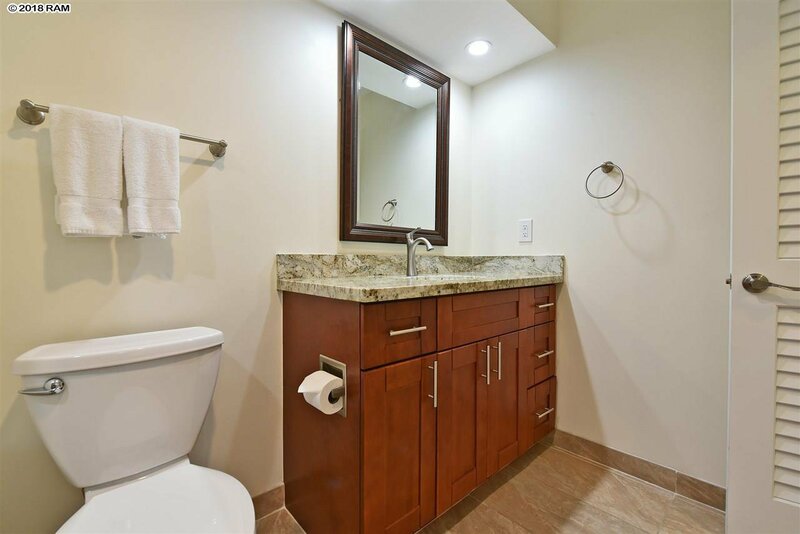 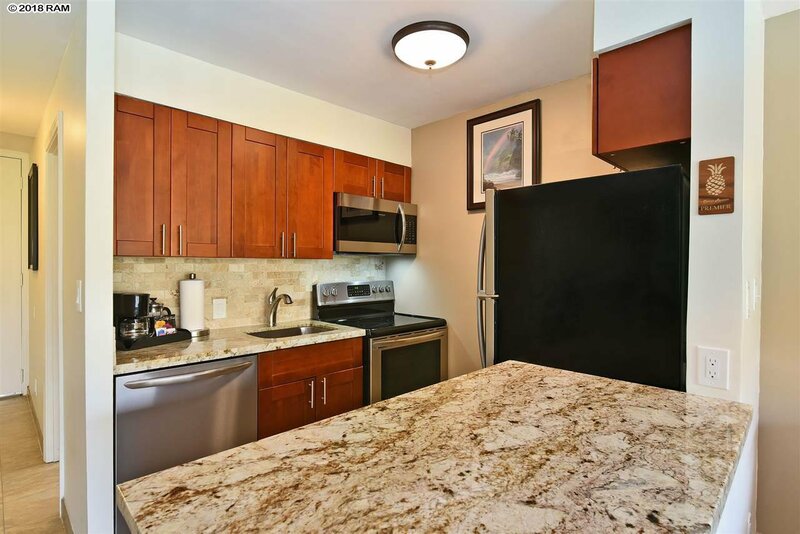 Unit is completely furnished with everything you need, including kitchen items and generating income in a very successful vacation rental program. 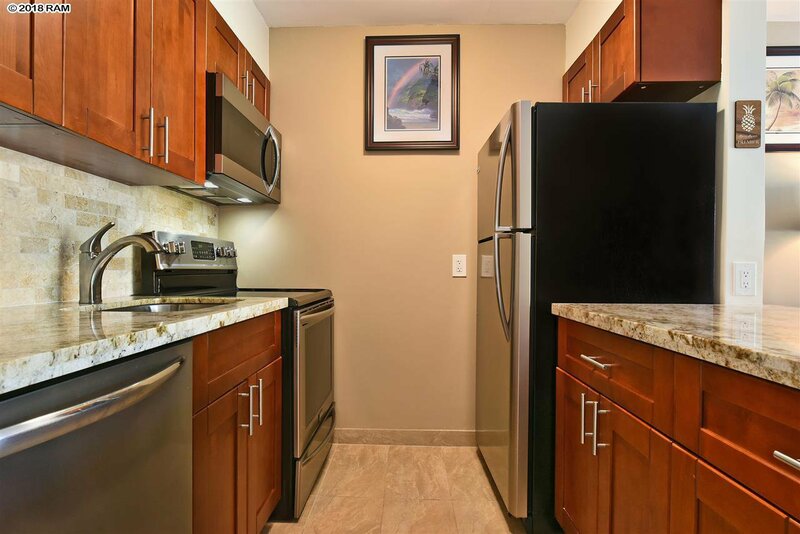 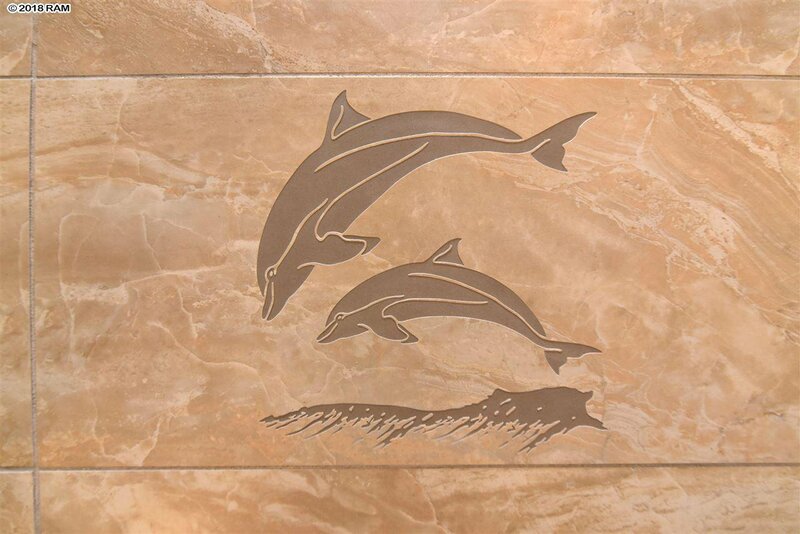 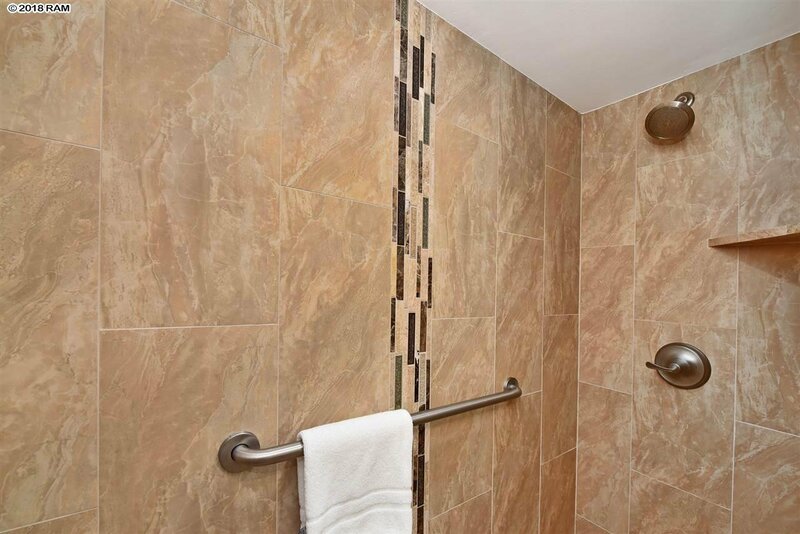 Maintenance fees include electric, air-conditioning, phone, cable, water sewer and garbage.